With the introduction of the 2015 MacBook, Apple removed the LED indicator on the charger and instead decided to bring over the charging sound found in iOS. While it sounds nice enough, you might want to change it to give your Mac some more personality. While Apple doesn’t provide a simple setting to let you change it, you can customize it to whatever sound you want by modifying the sound file. In this article, we’re going to show you how you can change the charging sound for your MacBook. You should now see an app called PowerChime. Right click on the app, then select “Show Package Contents.” Then open the Contents folder, followed by Resources. Here you should find a file called “connect_power.aif.” Make sure to make a backup copy of this sound file. You can either copy it to another location on your Mac, or do what I do by adding a “.bak” extension to it. That way, the file can easily be recovered simply by removing the extension. Your password or fingerprint for Touch ID will be needed to rename the file. Once that’s done, find the sound that you want to be played when you Mac starts charging. Ideally, the file should be an .aif file, however, I was able to rename a .mp3 file to .aif and it worked fine. Once you have it ready, name this new sound “connect_power.aif” and drag it into the Resources folder for PowerChime. 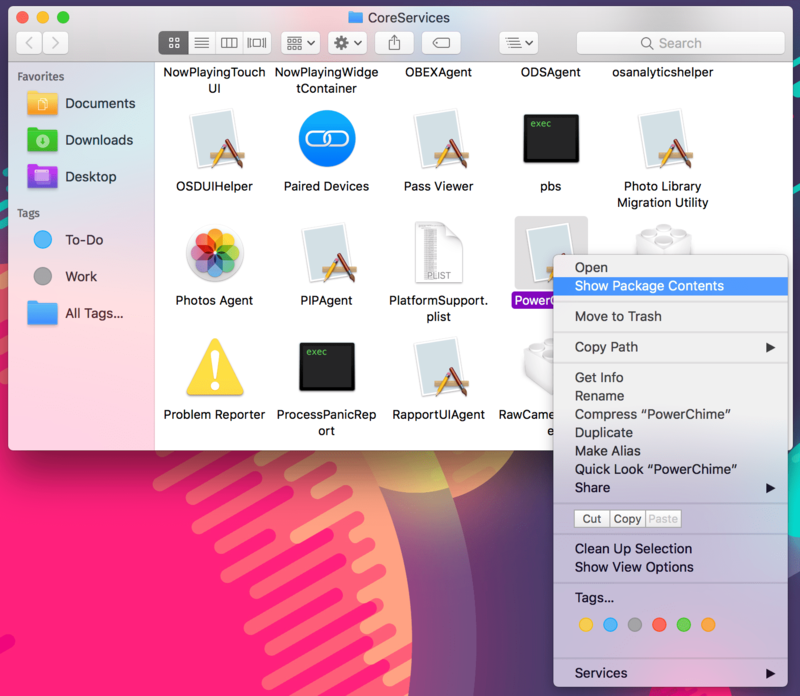 Now either restart your Mac or quit the PowerChime app with Activity Monitor. 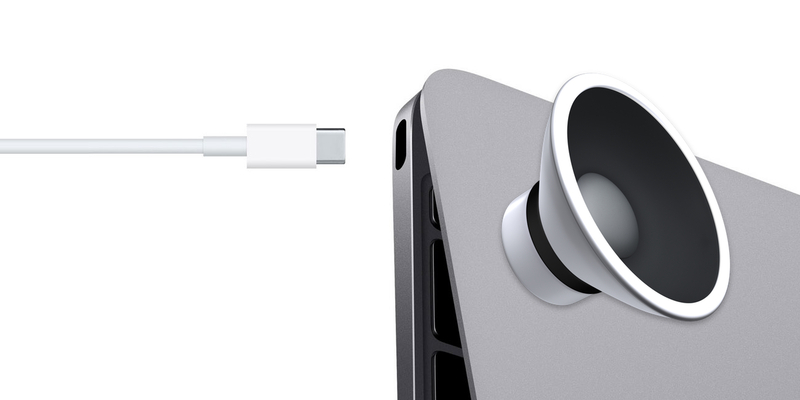 Now, plug your MacBook into power, and you should hear your new custom sound. If you don’t hear it, make sure it’s named correctly. If it is, try converting the sound to an .aif file. Do you like having a charging sound on your MacBook? What custom sound did you use? Let us know in the comments down below!